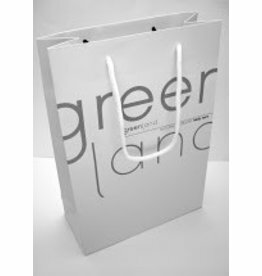 Complete your Greenland gift with this white Greenland shopper bag! 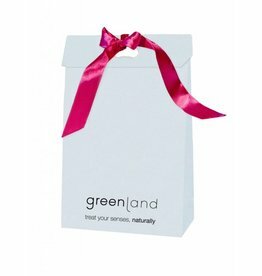 Pack your Greenland products in this beautyful Greenland giftbag with magenta ribbon! 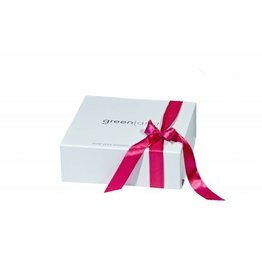 It a good way to finish your own Greenland gift. 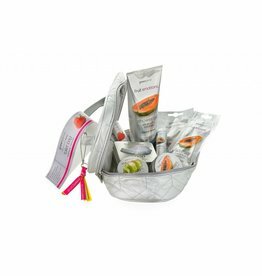 Store all your bathroom accessories in this attractive Greenland silver cosmetic bag! It's a big cosmetic bag with a nice key hanger. 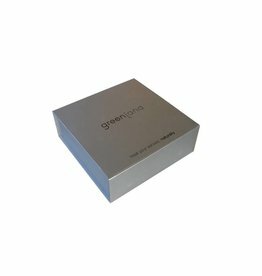 It has a PVC coating inside, which makes it very easy to clean.